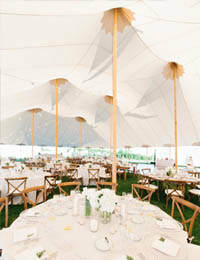 Welcome to Cape Cod Celebrations where your vision is our brand. 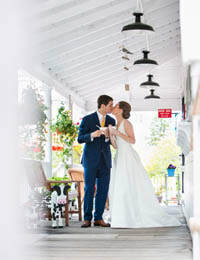 For every celebration, birthdays to weddings, Cape Cod Celebrations can take care of every aspect. Whether you need a consultation to get you started or full planning services, we can work with you.